Easter is the day that Jesus rose from the tomb and defeated death and sin for all of us. This is the day that changed everything and since that day we celebrate the sabbath on Sunday. 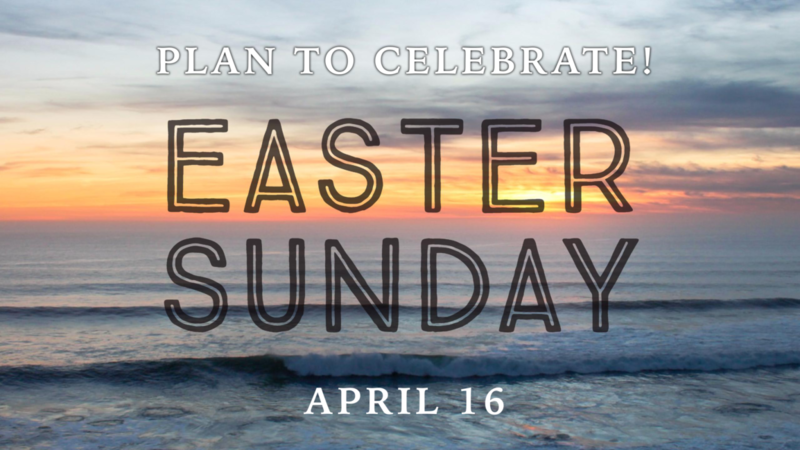 Every Sunday is a celebration of our risen Lord. Come and bring your whole family, neighbors and friends and join us as we worship and sing praises to our risen Lord Jesus Christ!